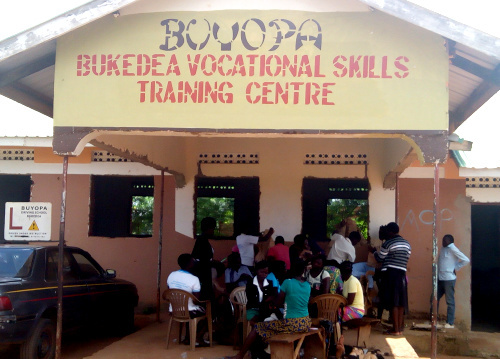 Glocal LifeLearn works closely together with the Bukedea Vocational Skills Training Centre. 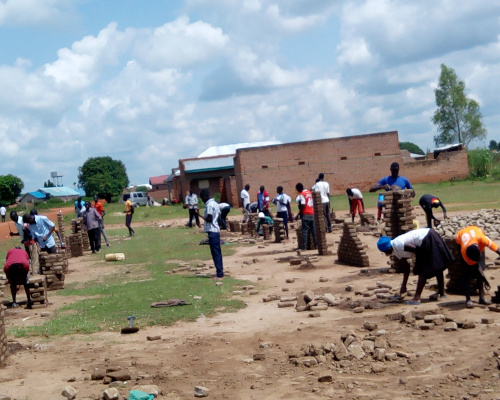 The training centre was founded and is run by the Bukedea Youth Professionals Association (BUYOPA), a local community organization founded in 2014. 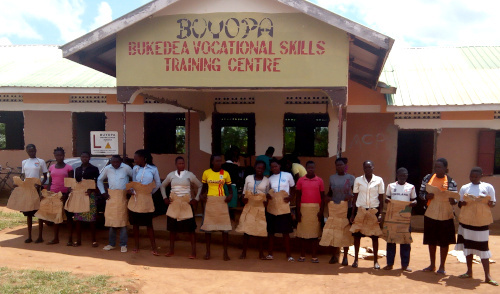 BUYOPA aims to equip young people in Bukedea District with practical skills to help them find decent employment or start their own business. The training is divided into 5 terms and is 15 months long. Graduates receive official certification (basic qualification - level 1) after successful completion. Young people acquire the necessary skills to find decent jobs, to open their own business, or to continue with their education. 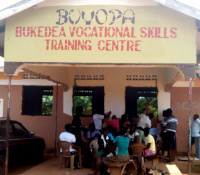 Advanced courses (level 2) are also offered by the Bukedea Vocational Skills Training Centre and take another 15 months. The cost of 130 euros covers the tuition fees of the entire 15-month training. 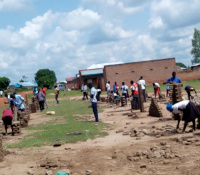 Students also contribute by paying for the material costs. 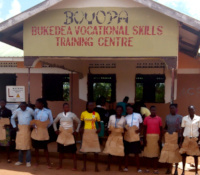 The main goal of the Bukedea Youth Professionals Association is to provide vulnerable youth with professional skills that will allow them to make a living for themselves. This is why tuition fees are kept low. Despite the low fees, not all young people can afford such a training. 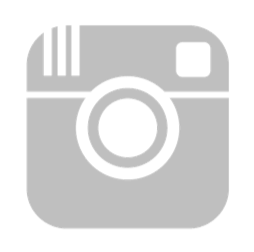 This is where TAKE.ACTION steps in. We support vulnerable youth, especially disabled people, young women and mothers, who are willing to complete a technical training but cannot afford the fees.